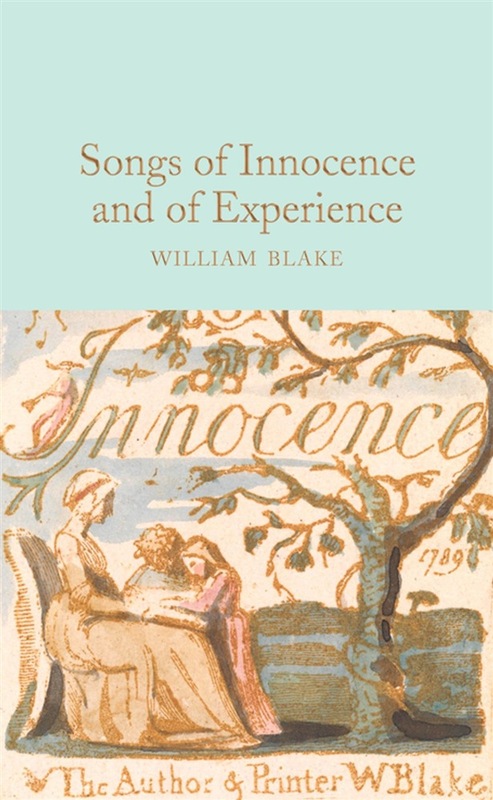 William Blake’s Songs of Innocence and of Experience includes some of the visionary poet’s finest and best-loved poems such as ‘The Lamb’, ‘The Chimney-Sweeper’ and ‘The Tiger’. Part of the Macmillan Collector’s Library, a series of stunning, clothbound, pocket-sized classics with gold-foiled edges and ribbon markers. These beautiful books make perfect gifts or a treat for any book lover. This edition has a foreword by Peter Harness. Blake’s work is instantly recognizable by its flamboyance and inventiveness. This gorgeous edition contains stunning reproductions of the fifty-four plates of the poems and illustrations together, which Blake etched himself and coloured by hand. Each has the poem printed on the facing page. Whilst Songs of Innocence captures the innocence of childhood, Songs of Experience is its contrary sequel. 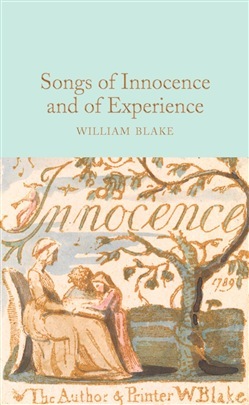 Acquista Songs of Innocence and of Experience in Epub: dopo aver letto l’ebook Songs of Innocence and of Experience di William Blake ti invitiamo a lasciarci una Recensione qui sotto: sarà utile agli utenti che non abbiano ancora letto questo libro e che vogliano avere delle opinioni altrui. L’opinione su di un libro è molto soggettiva e per questo leggere eventuali recensioni negative non ci dovrà frenare dall’acquisto, anzi dovrà spingerci ad acquistare il libro in fretta per poter dire la nostra ed eventualmente smentire quanto commentato da altri, contribuendo ad arricchire più possibile i commenti e dare sempre più spunti di confronto al pubblico online.